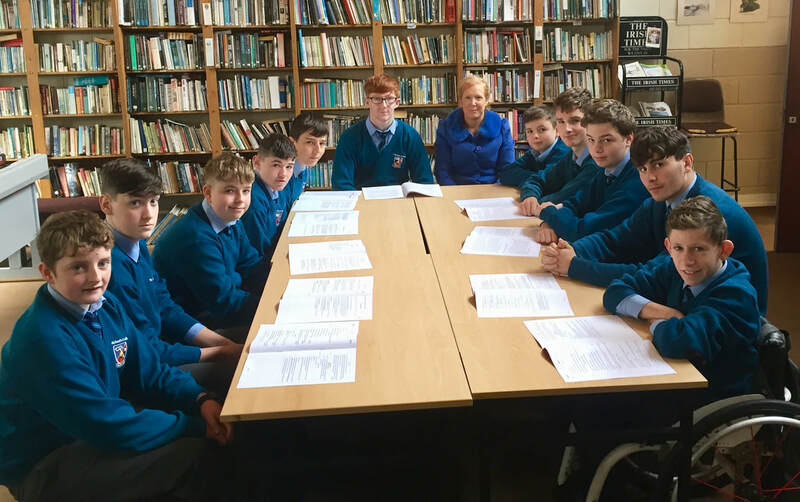 "Making your school a better place"
The Student council is formed by students from various different years who meet every month in order to highlight ways in which the school can be moved forward in conjunction with the staff and management of the school. This meeting is facilitated by the Student council liaison teacher, currently Mrs. Theresa Murphy. This role rotates within the staff from year to year. Make the school a better place to be.